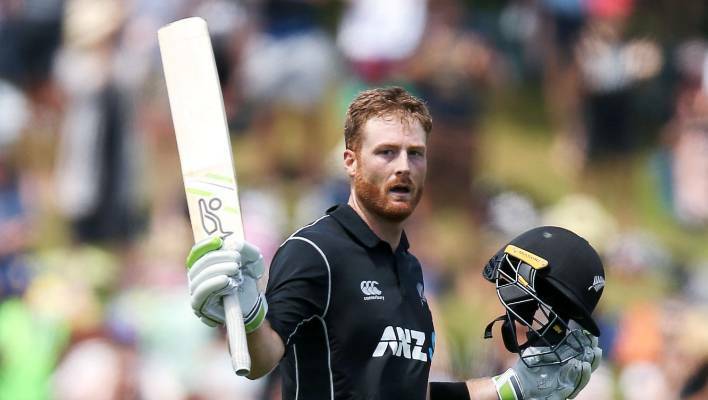 A lower back injury could rule New Zealand opening batsman Martin Guptill out of the fifth ODI against India at the Westpac Stadium in Wellington. New Delhi: A lower back injury could rule New Zealand opening batsman Martin Guptill out of the fifth ODI against India at the Westpac Stadium in Wellington. The 32-year-old sustained the injury during fielding practice on the eve of the match. "Martin Guptill is in doubt for tomorrow’s fifth ODI against India after aggravating his lower back while fielding this afternoon," Black Caps, as the New Zealand team is called, tweeted on Saturday. Colin Munro has been recalled to the Kiwi squad in Guptill's absence. 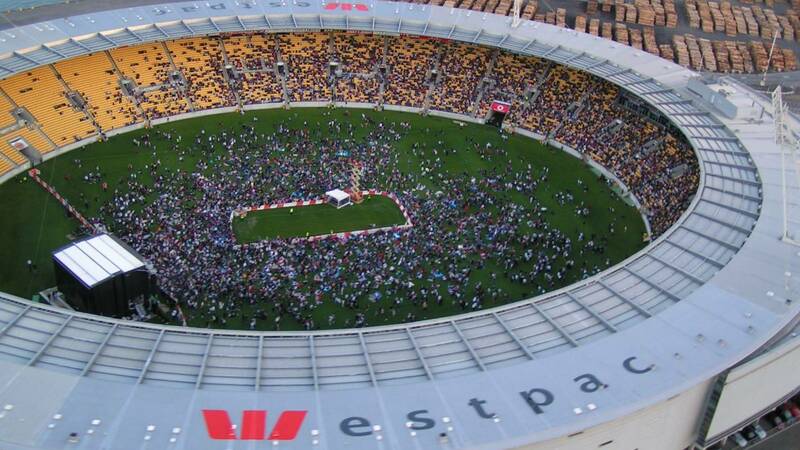 The middle-order batsman made 8, 31 and 7 in the first three ODIs and was dropped from the fourth game in Hamilton. "He [Guptill] has been assessed by team physio Vijay Vallabh and will be reassessed tomorrow morning. Colin Munro will rejoin the ODI squad tomorrow morning."